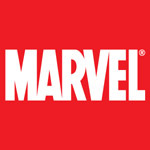 Marvel Comics is one of the world's most prominent character-based entertainment companies, built on a proven library of over 5,000 characters featured in a variety of media over seventy years. 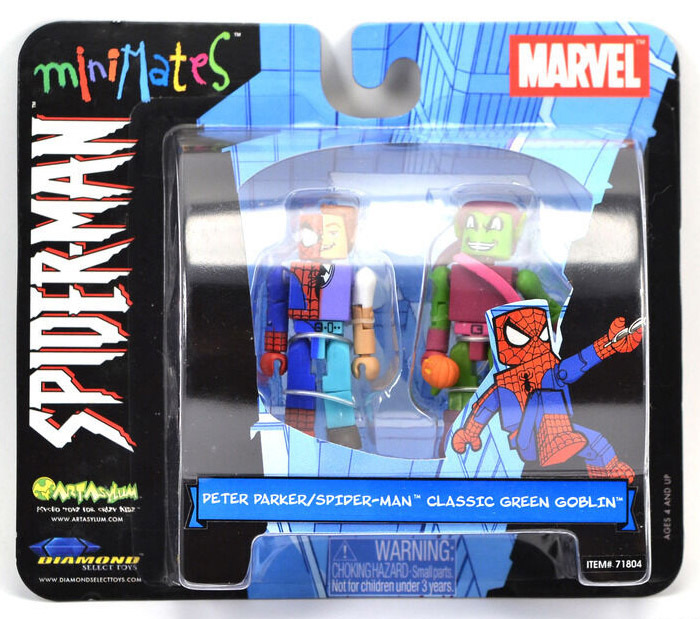 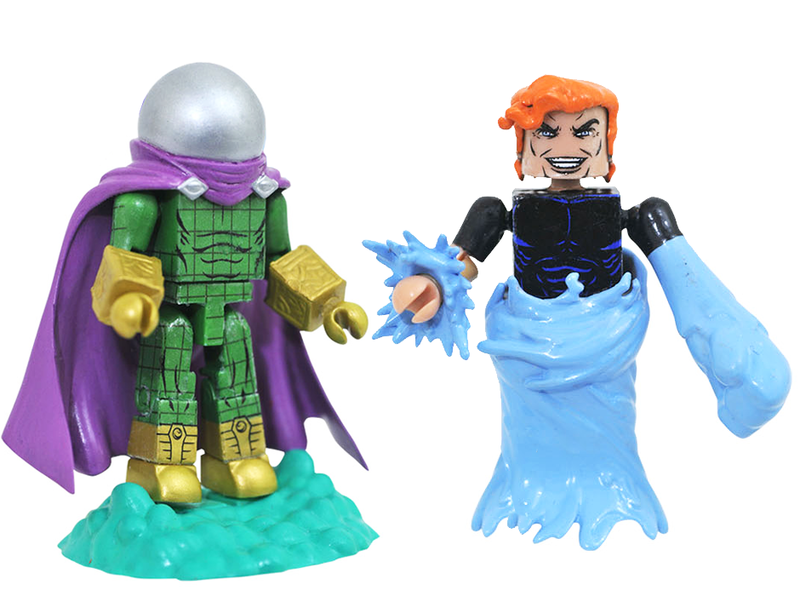 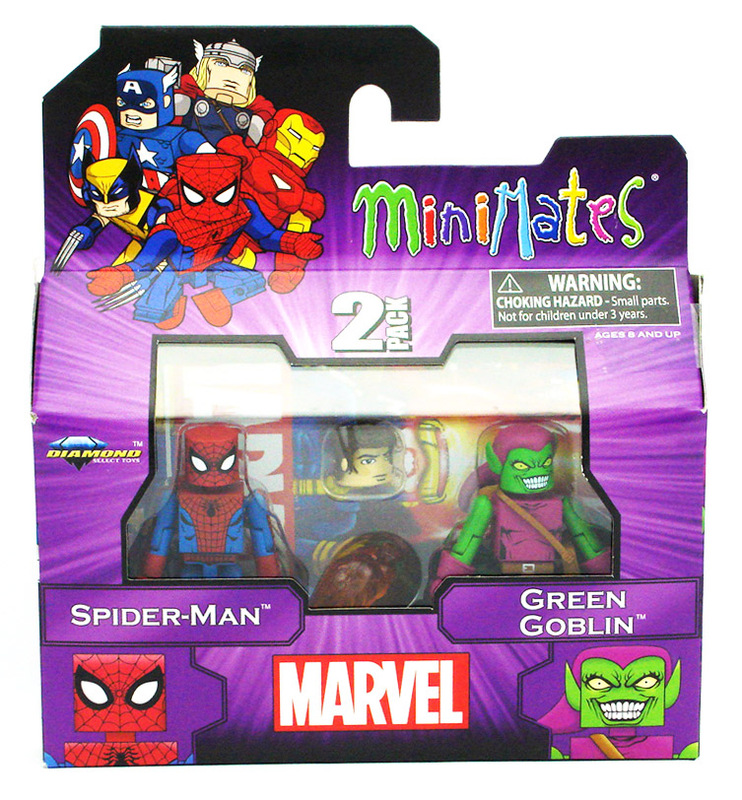 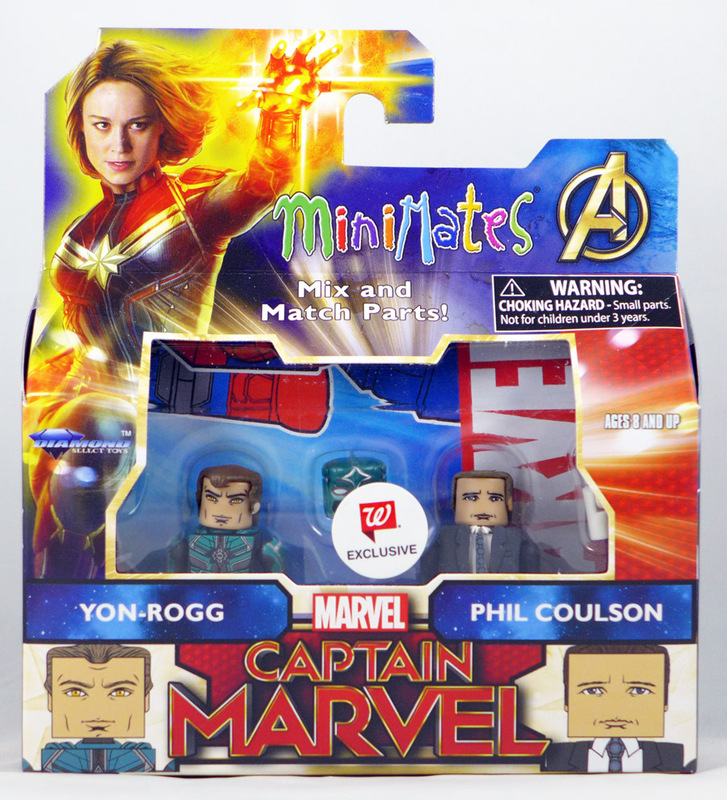 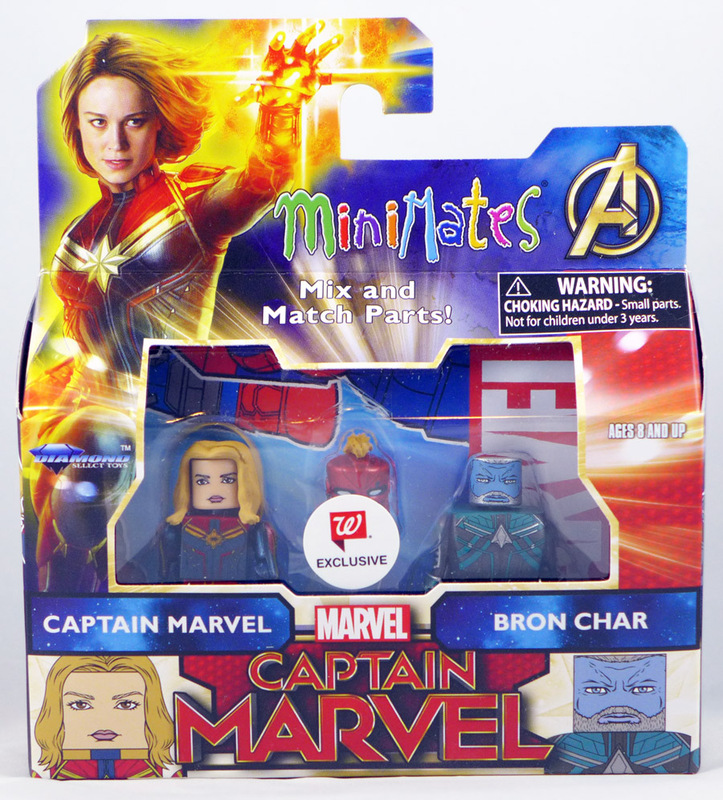 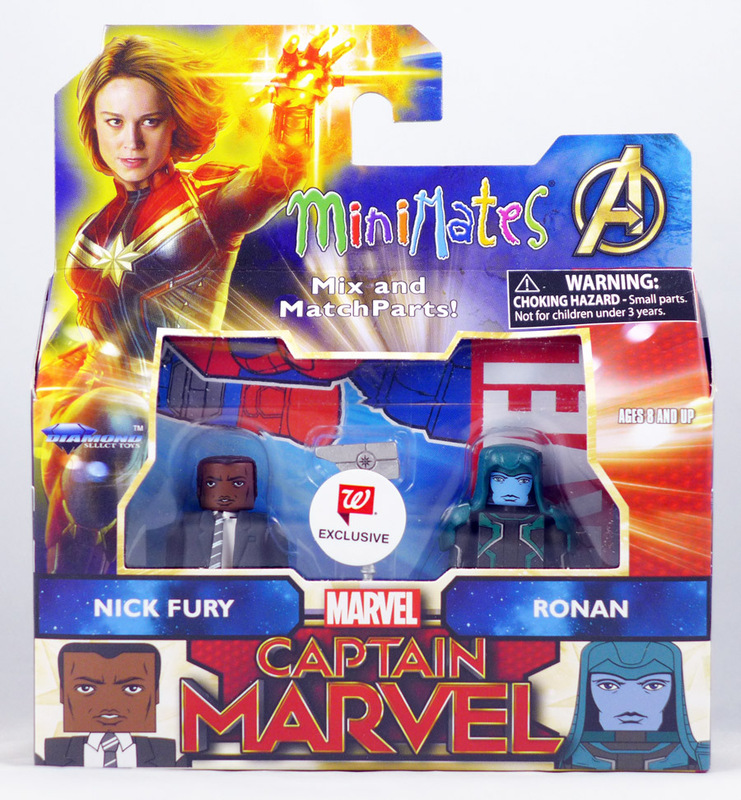 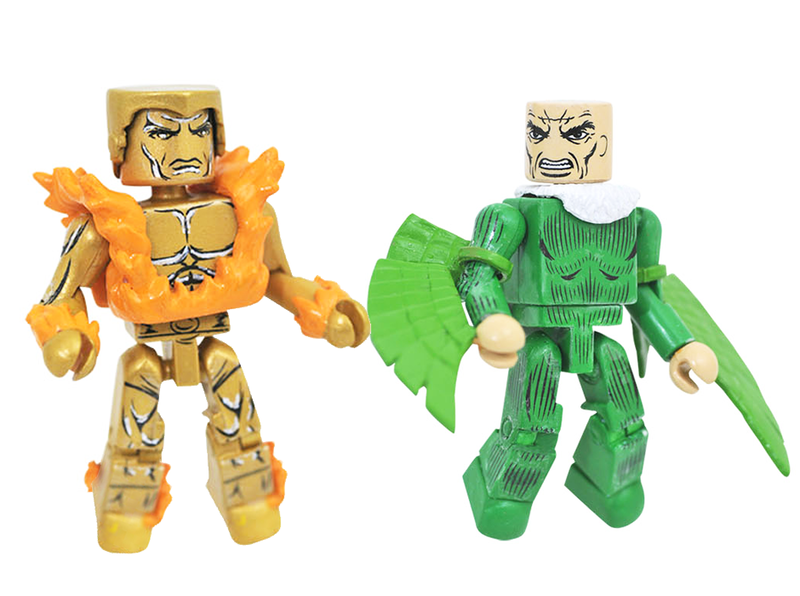 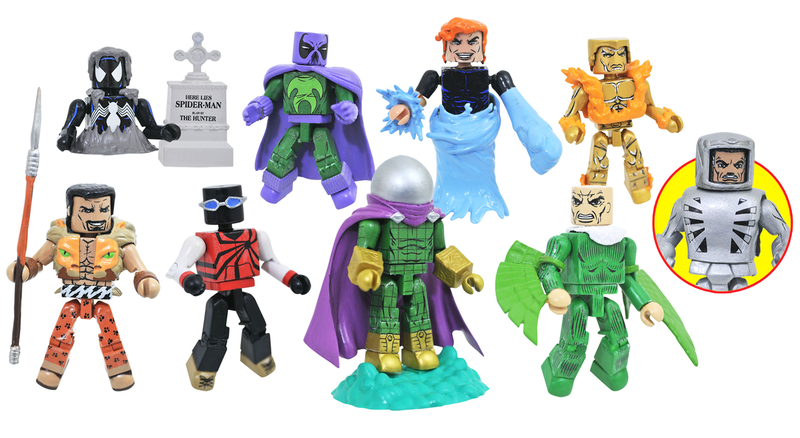 The Marvel Minimates line was one of the first Minimate lines to be produced. 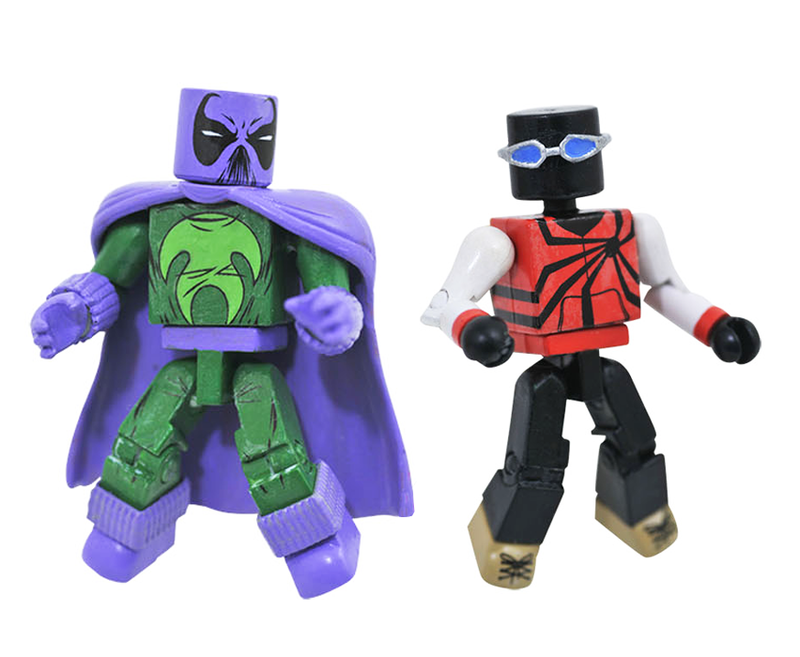 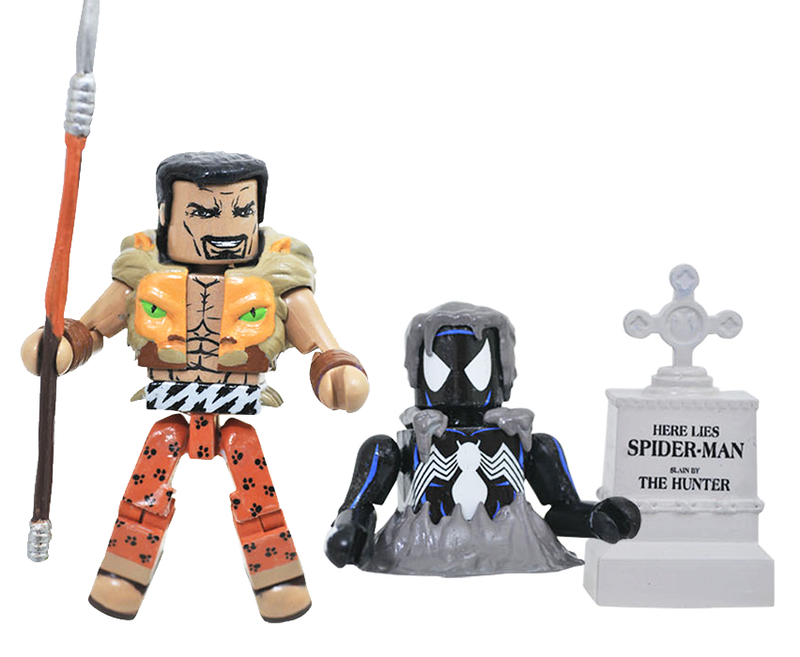 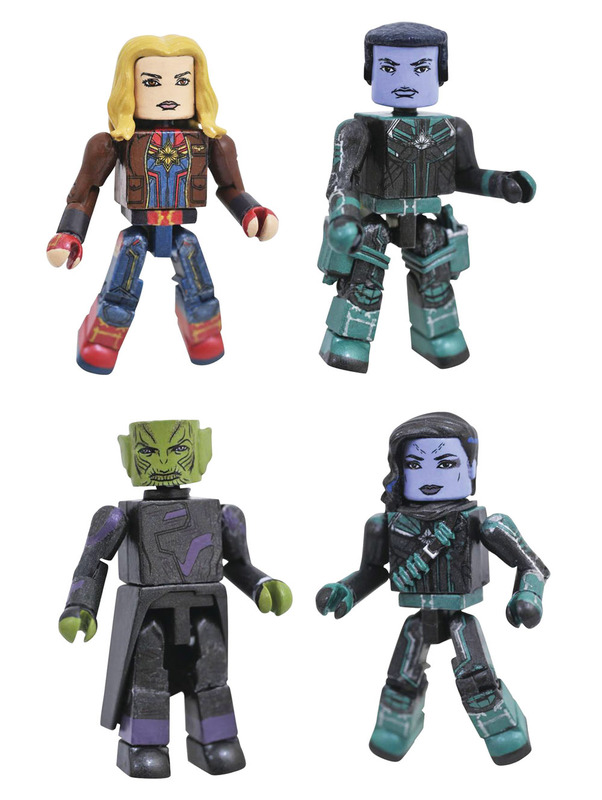 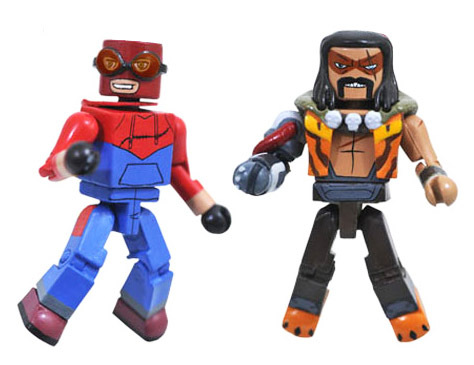 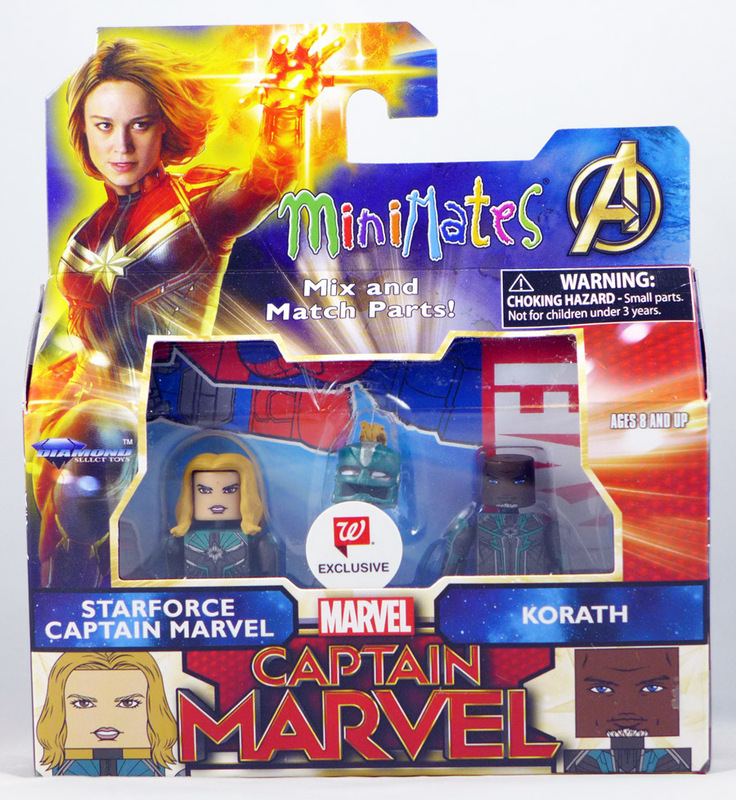 Click any sub category below, or scroll down to view all of our Marvel Minimate items.